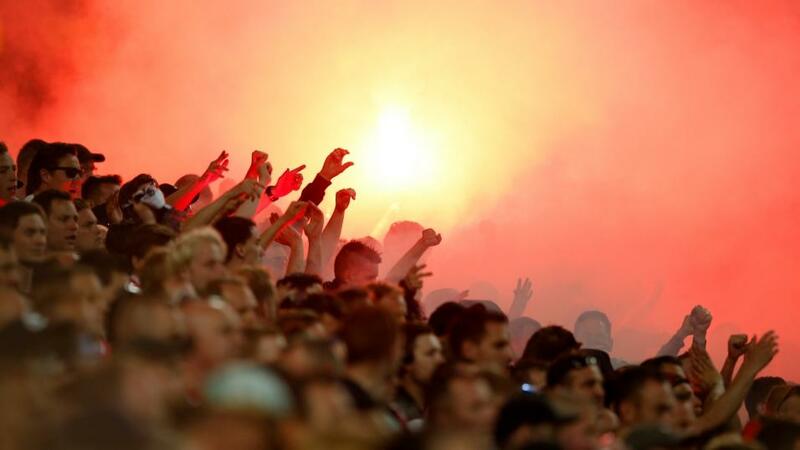 Will there be reason for Ajax fans to celebrate when they take on Benfica? Benfica have lost three straight games and Dan Fitch believes that it's worth taking a chance on Ajax inflicting another defeat. "The late loss to Ajax was the first of three successive defeats, with Benfica being beaten 3-1 at home to Moreirense on Friday night." Benfica thought that they had earned a valuable away point at Ajax in the last round of games, only for the Dutch side to score a 92nd minute winner to decide the match. With Ajax having managed to pick up a surprise point on the road against Bayern Munich, they are now in a very strong position. Level with Bayern at the top of Group E, they now hold a four point advantage over third placed Benfica, with whom they were expected to be battling for second position. It leaves Benfica in real need of a victory in order to reduce the gap, but they are currently in very poor form. The late loss to Ajax was the first of three successive defeats, with Benfica being besten 3-1 at home to Moreirense on Friday night. To make matters worse, Ajax are currently flying. They are unbeaten in nine (W8 D1), with their last six games ending in victories in which they kept clean sheets. Considering the respective form of both teams, they should be a lot closer in price, with Benfica's home advantage counting for very little in their current state. Their manager Rui Vitoria is under a lot of pressure, with Benfica currently fifth in the Primeira Liga and seemingly heading for Champions League elimination. The price for Ajax is big enough to consider simply backing them to avoid defeat, but with Benfica on the ropes, go for Ajax to finish them off in the Draw No Bet market at [2.22].